For Real Estate agents the Super Bowl means those slower winter months have begun wearing off and the busy season is upon us. Take this major event (which is practically a holiday) as a way to jumpstart the Real Estate season! As part of the 80/20 rule, Real Estate businesses should be keep 20% of their content related to their brand and the other 80%, not. Ask followers if they caught this year’s live Snickers commercial or that epic intercepted pass. Pin and post game day related content such as party ideas and recipes ahead of time. Maybe even blog or reblog articles on how the game is affecting the Houston Rental market or which team you think will will (this is an easy way to become an influencer). Are you a New England Patriots or Atlanta Falcons fan? Then be sure to post whichever party you attend to your Snapchat, Instagram Live, Facebook Live, or tweet! Football fans won’t be able to resist egging or cheering you on. Just make sure to keep it professional. Have a party at your brokerage office. Either keep the party to an agent networking event or invite clients and leads! 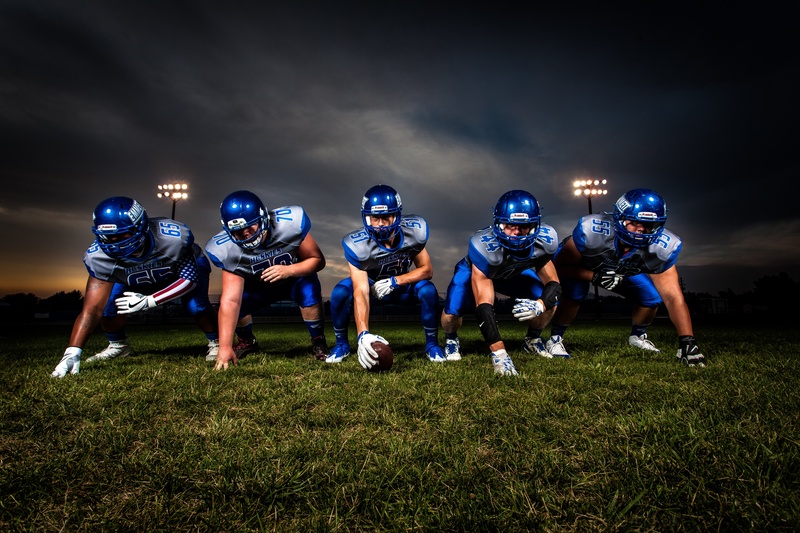 If your brokerage has a business dresscode, allow agents to wear their favorite teams jersey. Then be sure to have a group photo taken and posted to social media. Send past, present, and prospective clients superbowl survival kits or snack gift baskets for the game. Don’t have anytime to find Real Estate leads through social media?